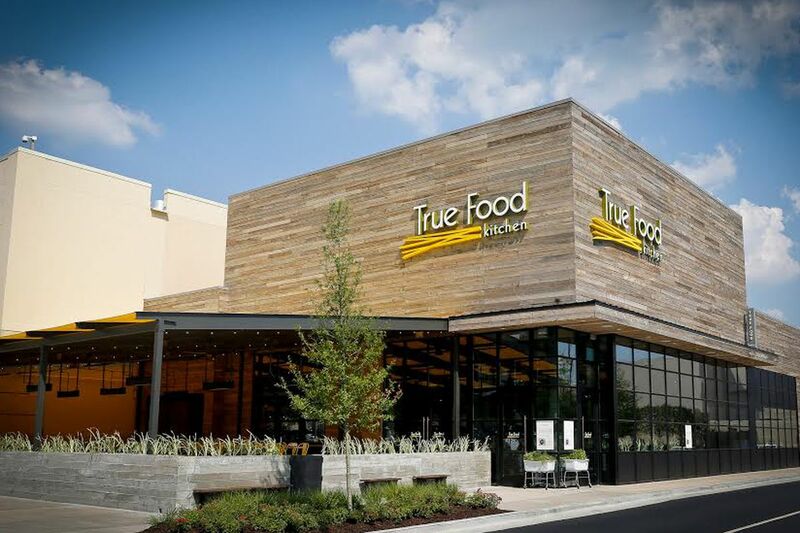 Metro Atlanta will get a second location of True Food Kitchen next year when the healthy eatery opens at Avalon in Alpharetta. The new restaurant will replace the roughly 6,000 square foot Road Runner Sports in the project which recently closed. The store, which was the San Diego-based retailer's third in metro Atlanta, quietly closed about a week ago, surprisingly just ahead of the imminent shopping season. The abrupt closure (that its other local stores were seemingly unaware of) comes only four years after its opening, hinting at a lease buyout. There is no debating that Avalon has performed well overall, but retail remains a soft area for the mixed-use development. Road Runner locations in Powers Ferry Square in Buckhead and Merchant's Walk in East Cobb remain open. True Food Kitchen, developed by serial restaurateur Sam Fox along with Dr. Andrew Weil, who is known for his Origins skincare line (the one with the gumball machine at Macy's), launched in Phoenix, Arizona in 2008. Since then, the chain has expanded to its current twenty-five restaurant count, with plans for another five openings next year, and as many as sixteen more over the next three years. Flower Child, another concept developed by Andrew Fox and his Fox Restaurant Concepts, is basically a quick-serve format of the sit-down True Food Kitchen. Called by some, the "baby sister" of True Food Kitchen, the concept entered the Atlanta market earlier this spring with a location at Shops Around Lenox in Buckhead, and followed that up in October with a second at the new City Springs development in Sandy Springs. The Cheesecake Factory has taken a majority stake in Flower Child and its sibling concept North Italia, while Oprah earlier this summer made a "significant" equity investment in True Food Kitchen. In 2009, P.F. Chang's China Bistro Inc. made an investment in True Food to fuel their growth, and in February 2012, agreed to acquire a majority interest in the then four unit concept. In July 2012, P.F. Chang’s completed its $1.1 billion sale, including the stake in True Food, to New York-based Centerbridge Partners L.P. 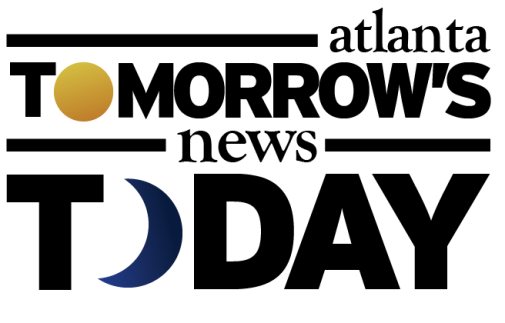 Earlier this summer it was revealed that Centerbridge was putting P.F. Chang's on the block while retaining True Food Kitchen, but there has been no update on a potential sale. 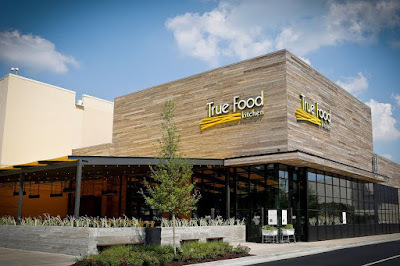 True Food Kitchen's first Atlanta area restaurant opened at Lenox Square in Buckhead in 2014. Its opening, reported first by ToNeTo Atlanta in 2013, was joined by the opening of fellow Fox Restaurants Concept Zinburger. Zinburger, today owned by New Jersey-based The Briad Group, opened its second Atlanta area location this past September at Sterling Pointe along Ashford Dunwoody Road in Dunwoody. Avalon is already home to a number of successful restaurants, Oak Steakhouse and Antico Pizza Napoletana among them, but it has also seen a pair of local concepts fail: Lotta Frutta, a healthy eatery and Bantu, an Asian concept. True Food Kitchen would seem to most closely compete with local concept Farm to Ladle, but the with the chain eatery being full service, there should be room for both to survive. The True Food Kitchen website indicates the Avalon outpost will open "Summer 2019." Are you excited for the addition of True Food Kitchen to Avalon? What is your favorite healthy eatery in metro Atlanta? Where else would you like to see True Food Kitchen open? what makes u say the retail is not doing well at Avalon? Eli has had a bug up his "exhaust pipe" all along about Avalon, since the day it was announced. This information is not quite factual. Road Runner Sports is not Closed and if fact is operating quite well from this location.  Road Runner Sports loves this community and is looking to open another store in a very nearby location in the next few months. Avalon posted on Twitter that there is an event tomorrow at RR and so I pointed out this news. Avalon responded that the store is open. I haven't been by myself to verify.